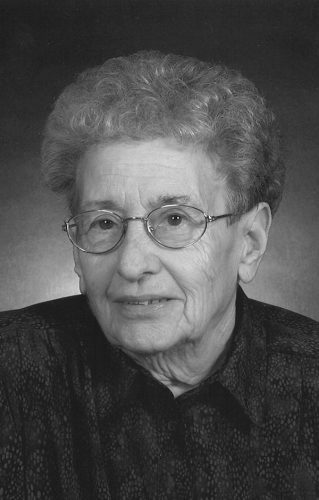 View The Obituary For Eda Mae Dunnings. 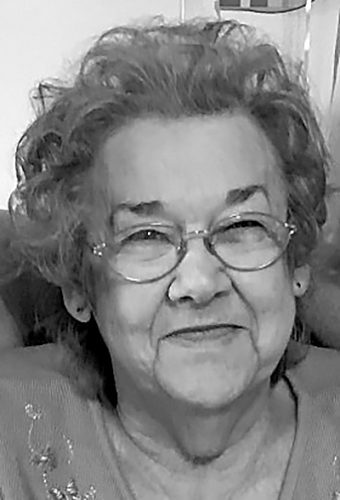 Please join us in Loving, Sharing and Memorializing Eda Mae Dunnings on this permanent online memorial presented by Ferrell – Chambers Funeral Home. 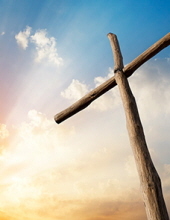 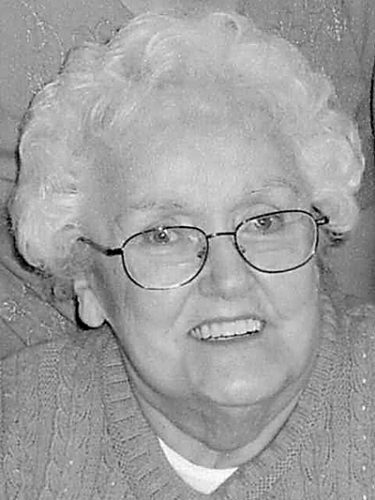 Della Ware April 04, 1926 – March 09, 2019 Obituary will be posted later today.